Packaging manufactured in accordance with Greif’s high standards for transportation and storage of petrochemical, chemical and food product. 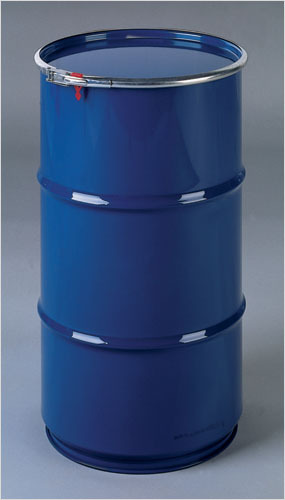 Drum inside can be plain or coated according to filling product. Drums are tested by conventional pressure measurement system against leakage. Drums are produced with the latest production technology and tested in accordance with UN regulations to guarantee optimum protection for a broad range of dangerous and non-dangerous goods.